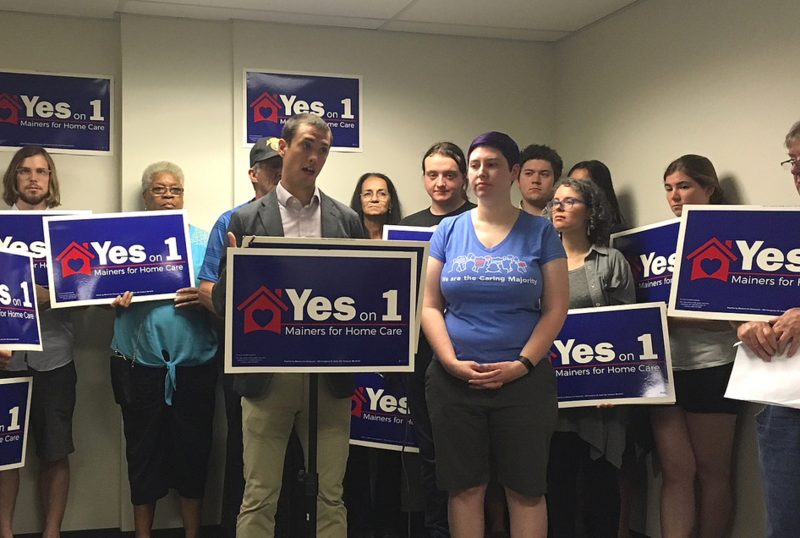 The campaign to bring universal home care to Maine officially launched Tuesday. A ballot question this fall that would levy a tax on high income earners in Maine to pay for home care for seniors and people with disabilities is generating debate about who will be taxed, and how. 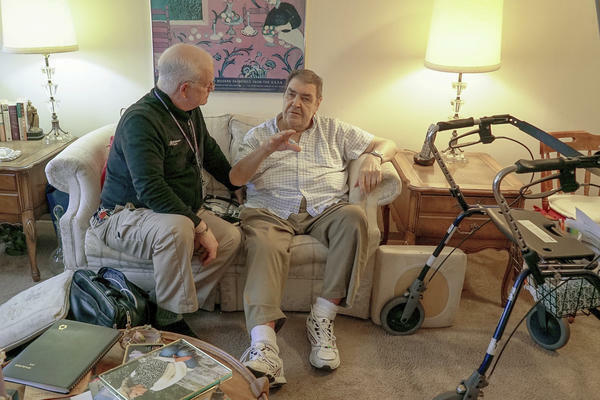 AUGUSTA, Maine (AP) _ Maine has been increasing the level of Medicaid funding it devotes to home-based care for the disabled since a 1999 U.S. Supreme Court ruling gave people a choice to live outside institutions. Data provided by the Centers for Medicare and Medicaid Services indicates Maine was providing 50.9 percent of Medicaid long-term care money for disabled people living in home- or community-based settings in 2012. That compares to 43.8 percent in 2002.